Tamara grew up on a ranch in Northwest New Mexico where she learned to rope and ride. 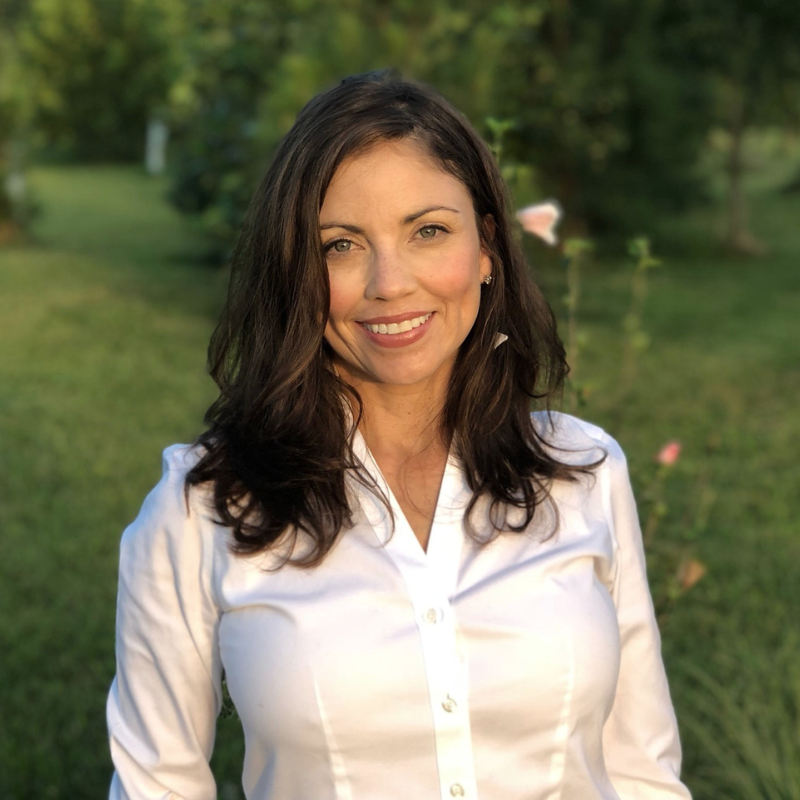 After attending university and receiving a BS in Psychology with a minor Neuroscience, Tamara began her career in real estate and practiced for over 10 years in New Mexico. In 2004, her husband was recruited to work for the Pentagon, bringing them to the East Coast. After relocating to the Northern Virginia area, she returned to riding and real estate and has been successfully performing in both ever since. Constantly striving for perfection, Tamara gives 110% to all of her clientele throughout the buying and selling process. That’s the way it should be – “Everything Matters, Always”. During her downtime, you’ll find Tamara spending quality time with her mini herd of rescues, horse showing on the hunter circuit with her stunning chestnut mare, and often mowing.